Eyetoner Palette Refill. 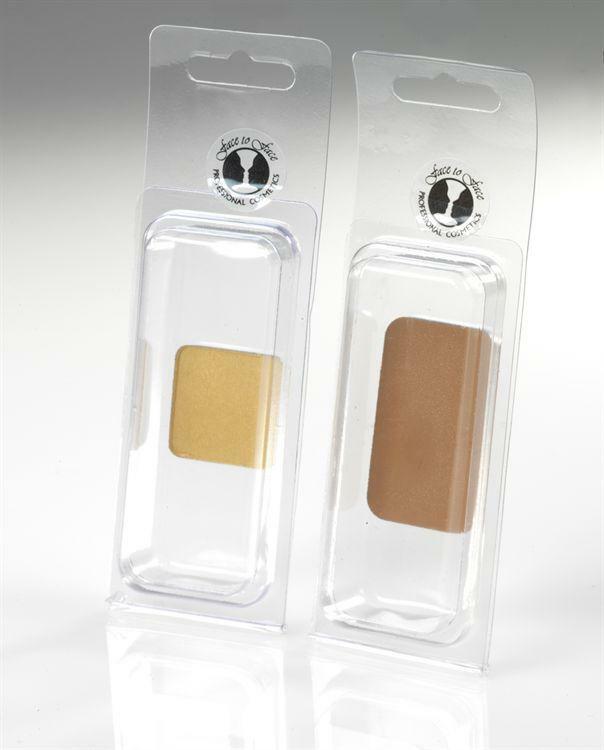 Make-Up International's superb Face to Face matte Eyetoners give excellent eye definition & maintain their clarity in all lighting conditions (indoors or out), making their durability & staying power superior to many commercial products. The eyetoners have been formulated to be multi-purpose. They can be applied dry or with a slightly damp brush for a more intense colour.